After your job has finished, the Results pane displays all the files associated with the job. Note: If a single file is selected, the file itself will be downloaded. If more than one file is selected, the files will be compressed first and then download (the compression may take a few minutes before the download begins). The Files tab on the menu bar shows all files from all the jobs previously run from your account. Click on Advanced Search. Type the file extension in the search bar. 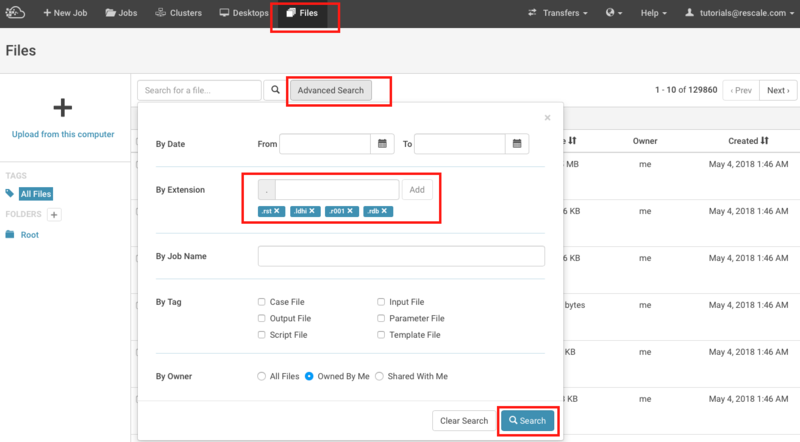 You can look for multiple file extensions here. Click on Add after entering each file extension. Click on Search. 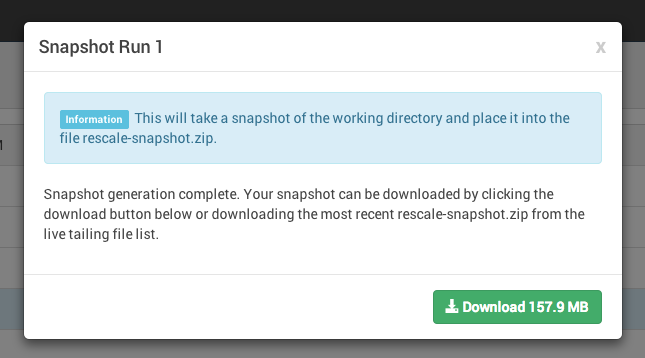 The Snapshot feature allows you to take periodic snapshots of the working directory for a run of your Rescale job, either for restart purposes or for additional review on your local machine. When your job is running, the Status Tab will have a Live Tailing window. If you are running a job with multiple runs, such as a DOE, there may be multiple runs in the Runs column. Snapshots that you create are also available for later download from the Results tab. If you created multiple snapshots over the course of the run, each one will be listed and labeled with the date and time it was taken. The "scp" linux command allows you to securely copy files from the compute cluster to the local workstation while a job is currently running. 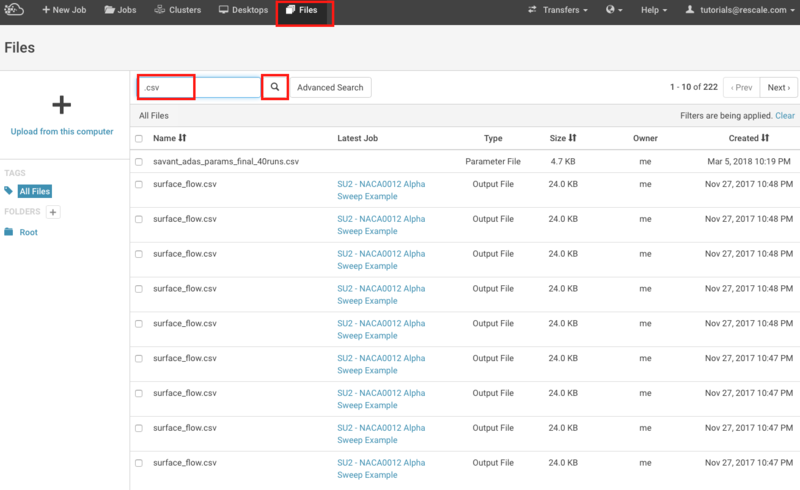 Determine the files you want to copy and the destination on the local workstation. The job files are located in the ~/work/ directory. 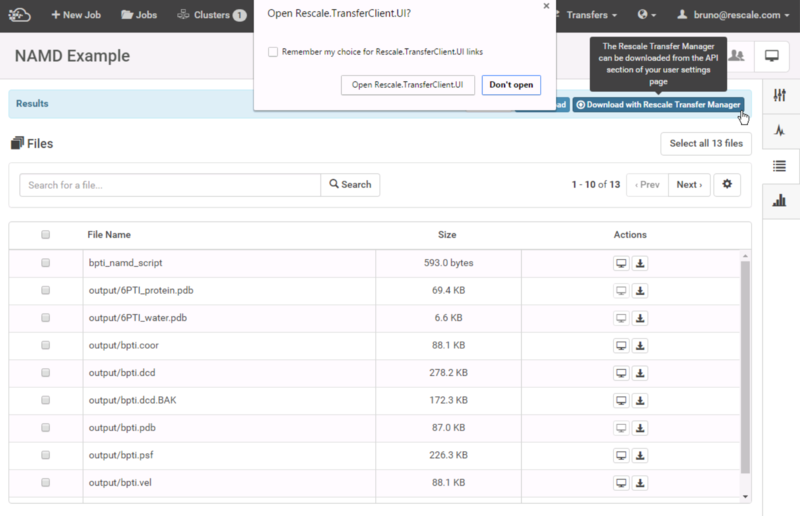 You can also connect to your cluster using Rescale&apos;s In-Browser SSH or Manual SSH to verify the location of the file. 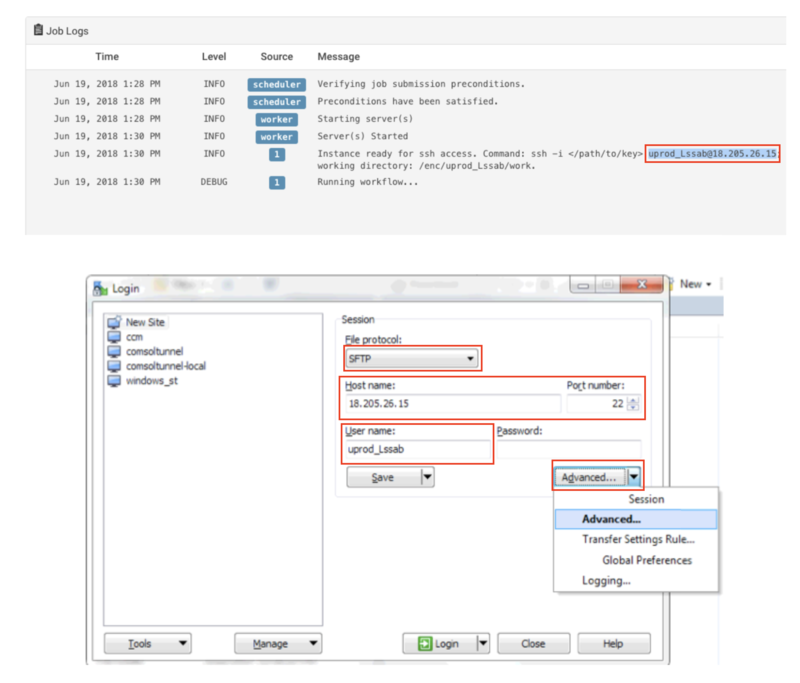 The file process_output.log is transfereed from the cluster to the folder cfdruns. The above command will transfer the file FileToTransfer.txt from the local workstation to the work directory of the cluster. Create your public/private key pair and copy them to a folder you can access in your local workstation. For information on creating SSH keys, please refer to Manual SSH > Windows user > Generating your SSH keys in Connecting to your cluster resource page. Click on Advanced > Advanced... and then click on Authentication in the tree list on the left. Under the private key file field, browse for the newly created private key. Accept the changes and click on Login. 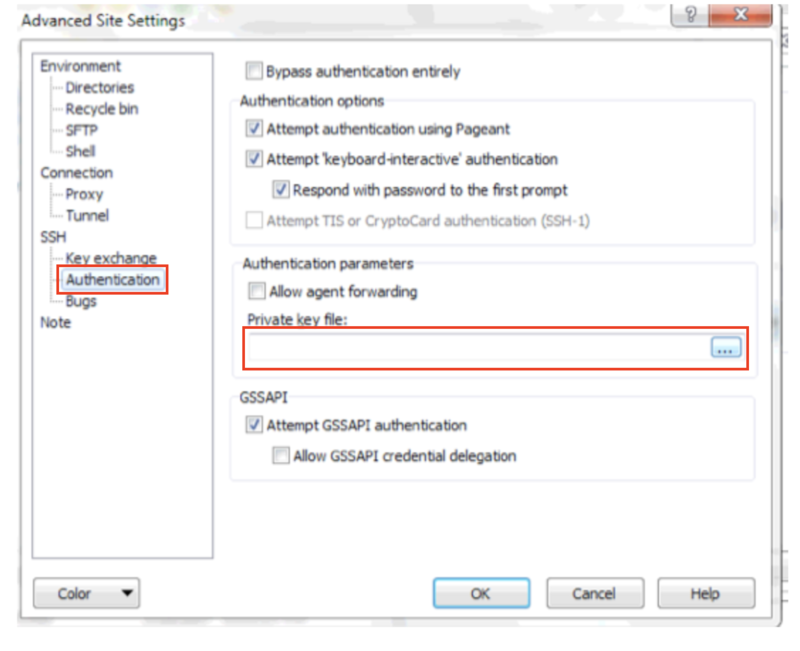 Your public key should now be authenticated and you will be connected to the cluster as shown below. 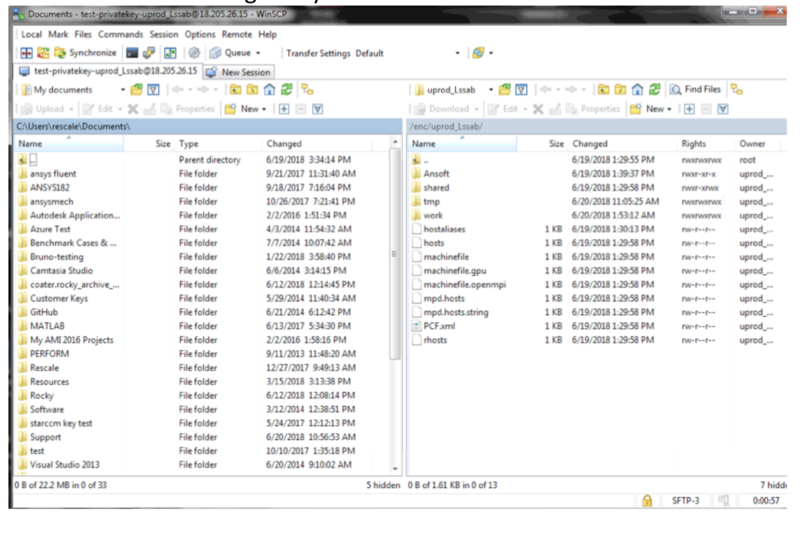 You can transfer files between your local workstation (on the left) and the cluster (on the right). 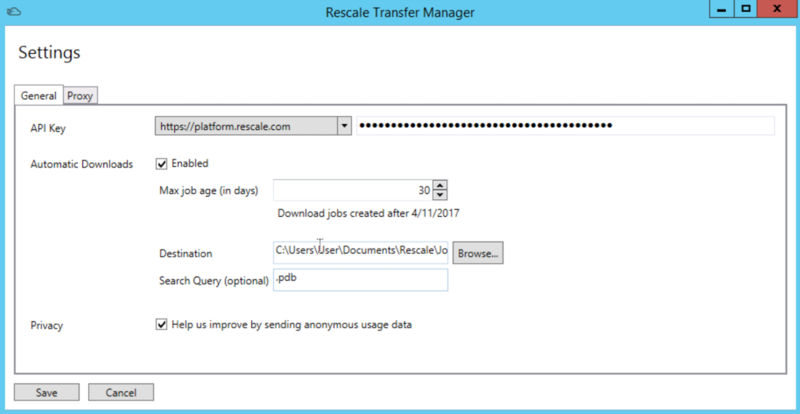 The Rescale Transfer Manager is a native Windows application that can be used to download output files from jobs. This is a more robust and faster alternative to downloading large files through your browser. 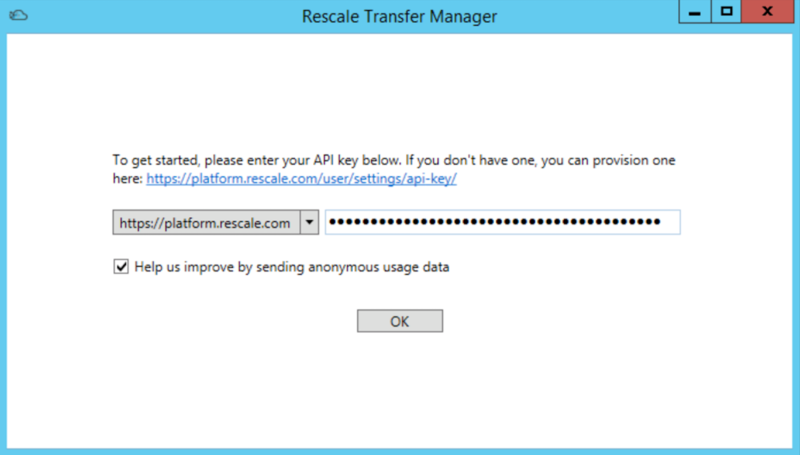 At the moment, Rescale Transfer Manager is only available on Windows Operating Systems. A Browse for Folder window will open. Select a destination folder and click OK. 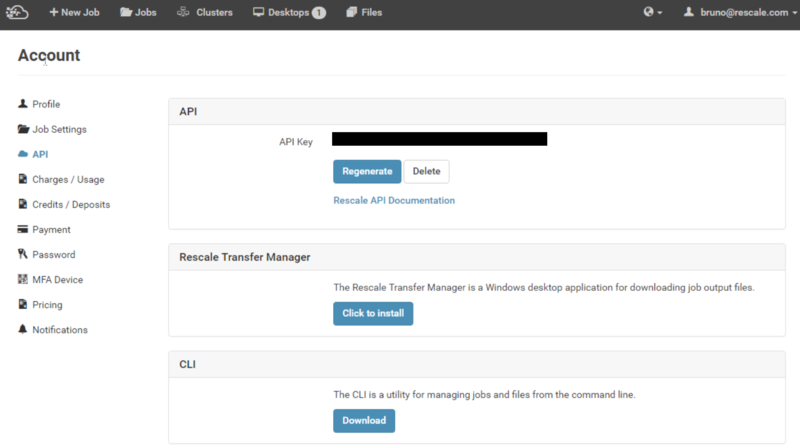 The Transfer Manager has a simple background download feature that can be used to monitor your jobs and automatically start downloading output files when the job finishes. This can be a useful feature to enable if you are submitting a number of jobs at the same time and don&apos;t want to manually download the results from each one individually. 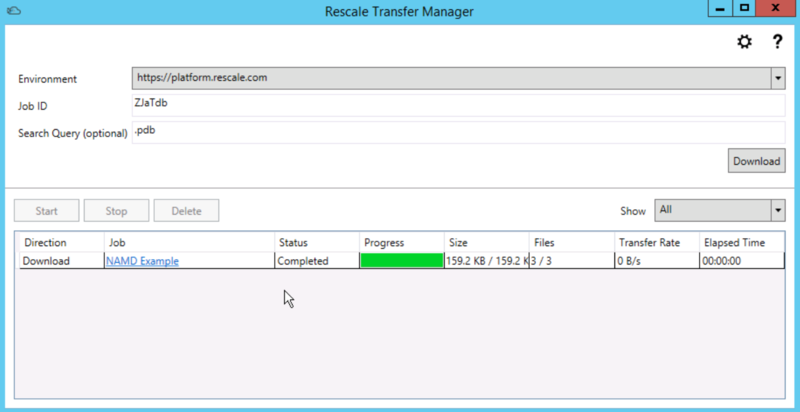 Note that the Transfer Manager application must remain open for automatic downloads to work.